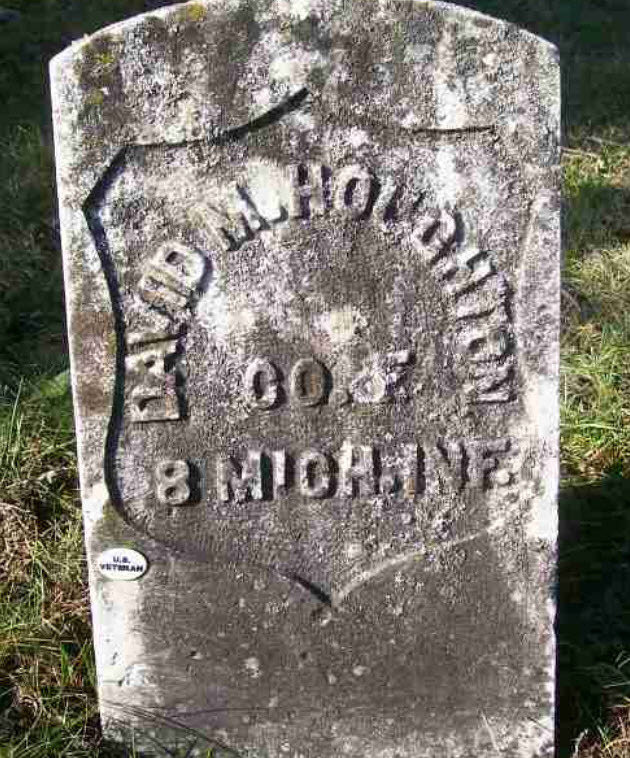 Milton Erwin Houghton married Myrta Houghtaling in Jun 15, 1901 at Cohoctah, Livingston Co., MI, USA. Myrta Houghtaling married Milton Erwin Houghton, son of Otis Eugene Houghton and Anna R. Spicer, in Jun 15, 1901 at Cohoctah, Livingston Co., MI, USA. Donna B. Houghton married George Rutman. George Rutman married Donna B. Houghton, daughter of Milton Erwin Houghton and Myrta Houghtaling. Bessie Houghton married George McComber. George McComber married Bessie Houghton, daughter of Otis Eugene Houghton and Anna R. Spicer. Doris McComber married (?) Sherman. Phillip Kenneth Houghton married Anna E. Hilliker in circa 1918 age 23 and 26. Anna E. Hilliker married Phillip Kenneth Houghton, son of Otis Eugene Houghton and Anna R. Spicer, in circa 1918 age 23 and 26. Marriage circa 1855 She was born c 1836. 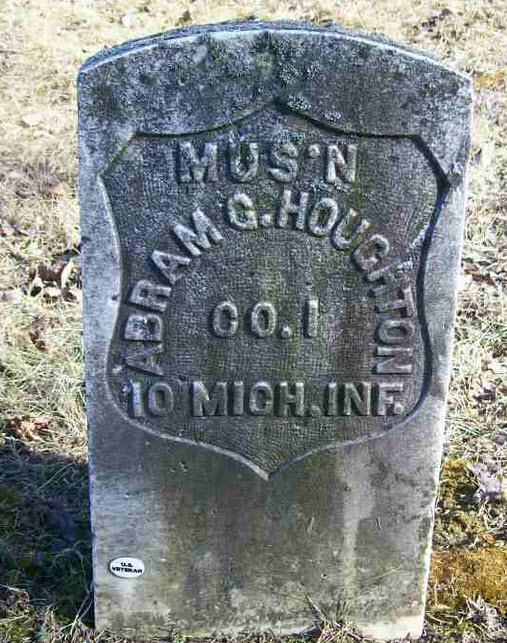 George N. Houghton married Sarah Tinney in Dec 27, 1864 at Vienna, Genesee Co., MI, USA. Sarah Tinney married George N. Houghton, son of David Houghton and Rua Elwell, in Dec 27, 1864 at Vienna, Genesee Co., MI, USA. James Monroe Houghton married Melinda M. Miner in circa 1861 at Oakland, MI, USA. James Monroe Houghton married Katie Ann Erwin in May 2, 1872 at Ortonville, Oakland Co., MI, USA. Melinda M. Miner married James Monroe Houghton, son of David Houghton and Rua Elwell, in circa 1861 at Oakland, MI, USA. Katie Ann Erwin married James Monroe Houghton, son of David Houghton and Rua Elwell, in May 2, 1872 at Ortonville, Oakland Co., MI, USA. 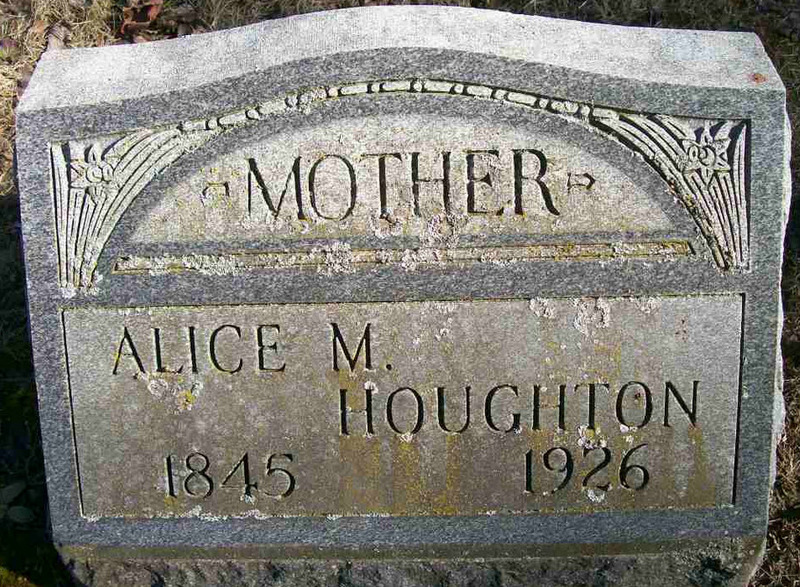 Harrington Houghton married Alice Allward in Mar 8, 1867 at Ellington, Tuscola, MI, USA, she age 14. Harrington Houghton married Alda Candance Antrim Modlin. Alice Allward married Harrington Houghton, son of David Houghton and Rua Elwell, in Mar 8, 1867 at Ellington, Tuscola, MI, USA, she age 14. Abraham Gardner Houghton married Mary Back. Abraham Gardner Houghton married Alice Marion Rock in circa 1868 at Fenton, Genesee, MI, USA, mar 31 y in 1900 census; mar 42 y in 1910 census. Alice Marion Rock married Abraham Gardner Houghton, son of David Houghton and Rua Elwell, in circa 1868 at Fenton, Genesee, MI, USA, mar 31 y in 1900 census; mar 42 y in 1910 census. Death Jul 18, 1918 Cass City, Tuscola Co., MI, USA, a. 72-9-14; Moss-Delong: Jul 18, 1917, at his home on Houghton St.
David M. Houghton married Margaret Ann Landon in Dec 1, 1867 at Elkland, Tuscola, MI, USA. Death Aug 8, 1940 Elkland, Tuscola, MI, USA, a. 88-10-19, at her home on Houghton St.
Margaret Ann Landon married David M. Houghton, son of David Houghton and Rua Elwell, in Dec 1, 1867 at Elkland, Tuscola, MI, USA. Josephine Houghton married William Walker in Jun 10, 1866 at Ellington, Tuscola, MI, USA. 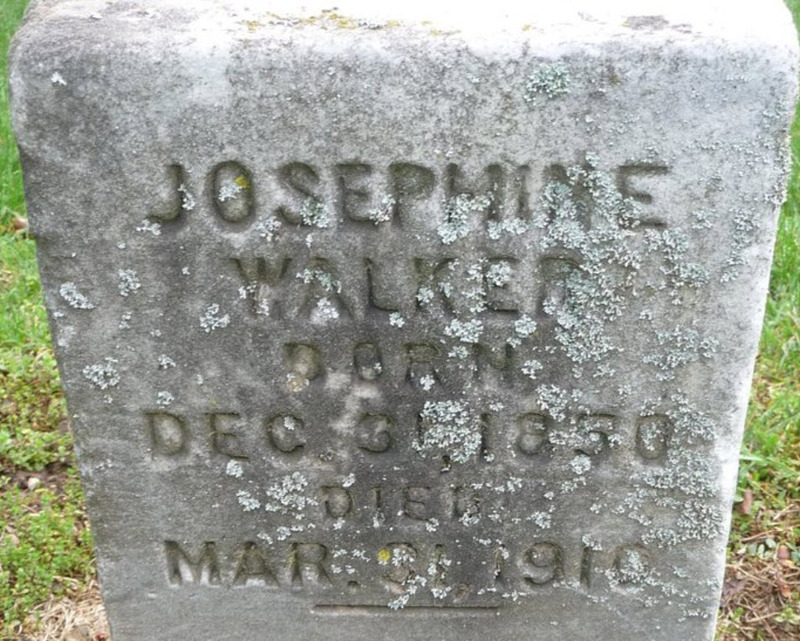 William Walker married Josephine Houghton, daughter of David Houghton and Rua Elwell, in Jun 10, 1866 at Ellington, Tuscola, MI, USA. 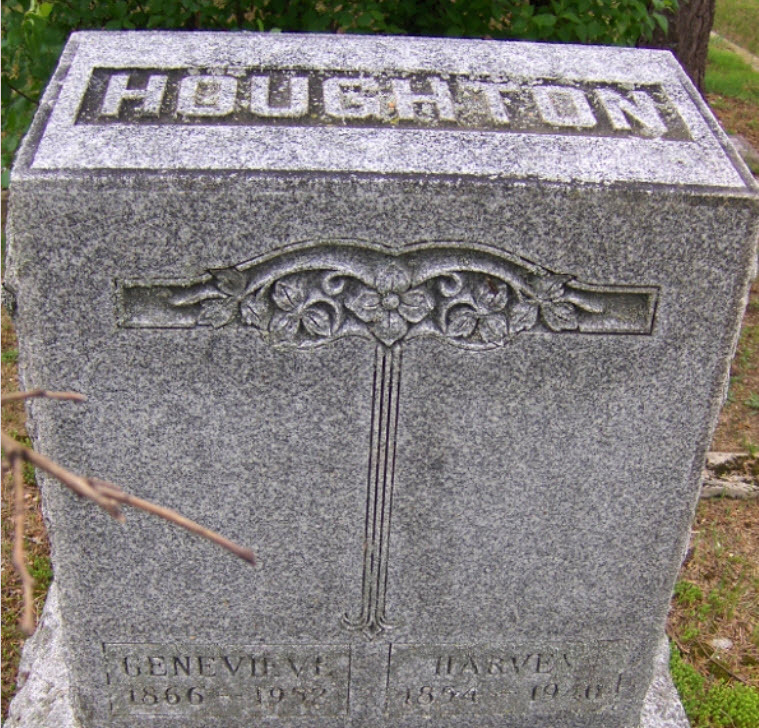 Harvey Orville Houghton married Genevieve Vernal Stanbrough in circa 1888 age 34 and 21; married 12 years in 1900; married 22 years in 1910; his second marriage, her first. Genevieve Vernal Stanbrough married Harvey Orville Houghton, son of David Houghton and Rua Elwell, in circa 1888 age 34 and 21; married 12 years in 1900; married 22 years in 1910; his second marriage, her first. Burial Kelly Cemetery, Wasco Co., OR, USA, 4 miles west of Maupin, Oregon. Elias Elwell Houghton married Carrie Hunt in circa 1886 mar 15 years in 1900 census. Carrie Hunt married Elias Elwell Houghton, son of David Houghton and Rua Elwell, in circa 1886 mar 15 years in 1900 census. Rosetta E. Houghton married Harris Bailey in Nov 5, 1879 at Hartland, Livingston, MI, USA. Harris Bailey married Rosetta E. Houghton, daughter of David Houghton and Rua Elwell, in Nov 5, 1879 at Hartland, Livingston, MI, USA. William Ralph Fletcher married Rosetta E. Houghton, daughter of David Houghton and Rua Elwell, in Dec 10, 1902 at Lapeer, Lapeer Co., MI, USA, 2/h.